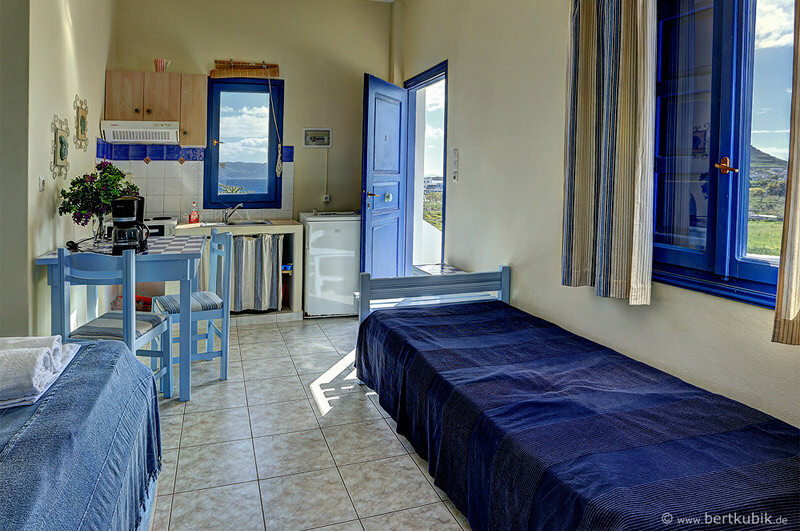 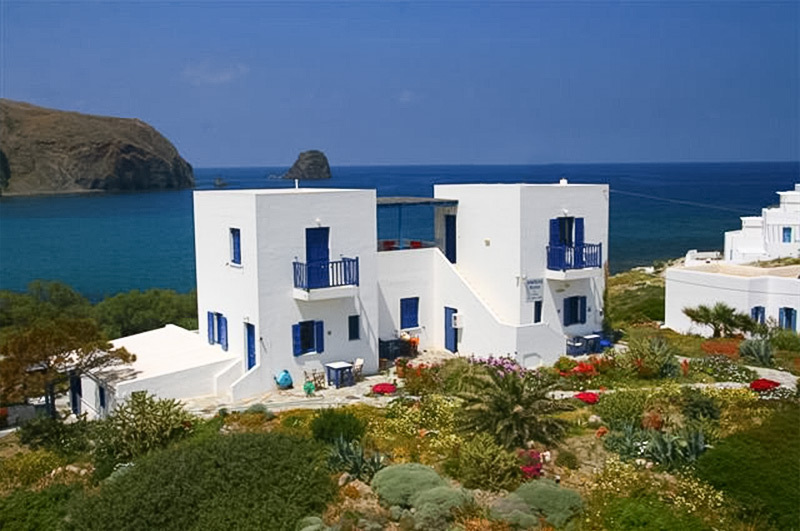 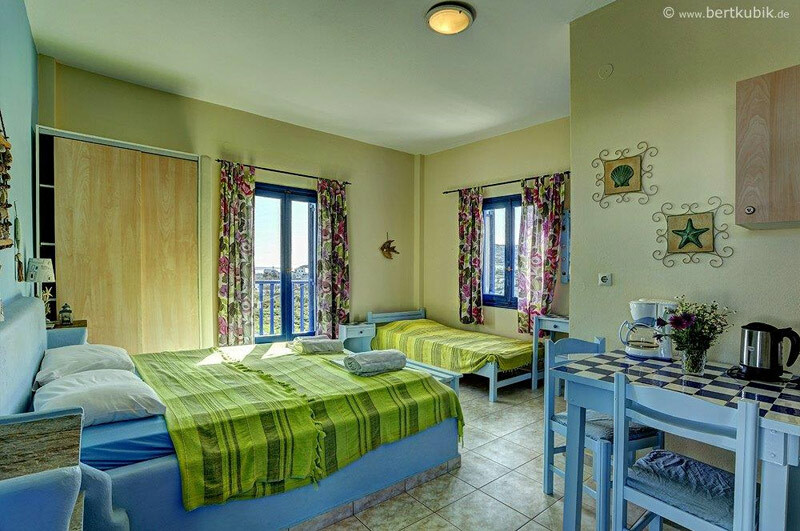 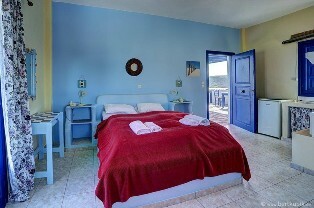 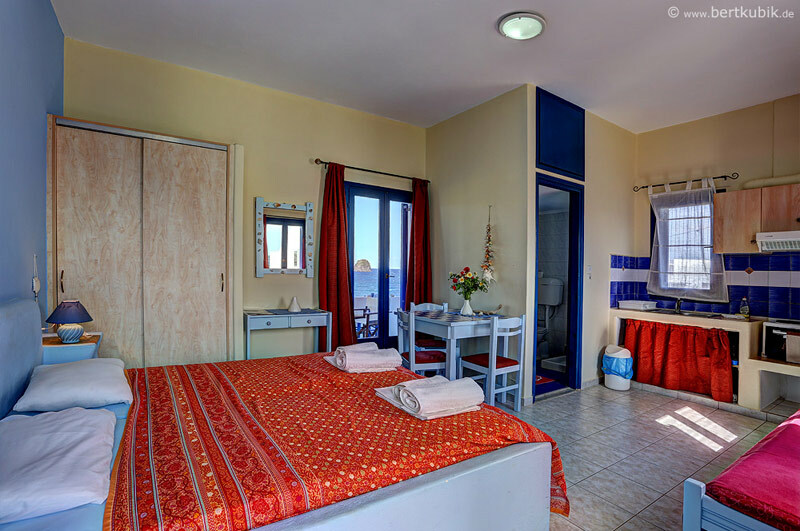 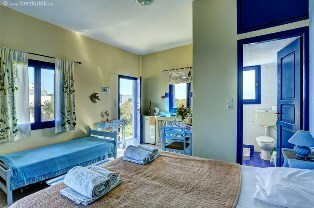 Andreas’ Rooms, the studios in Pollonia with the best and stunning sea view. 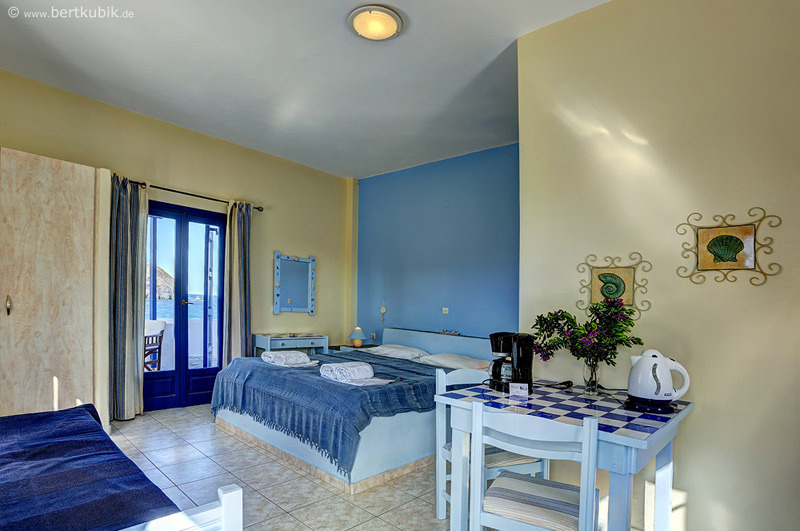 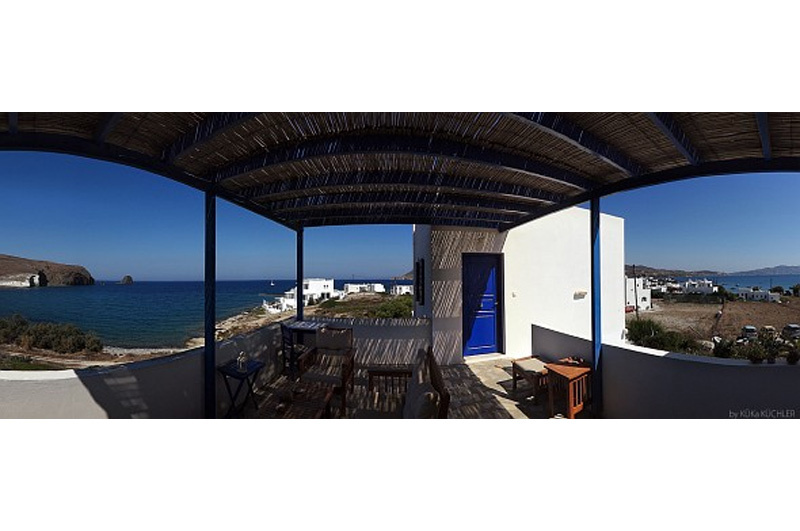 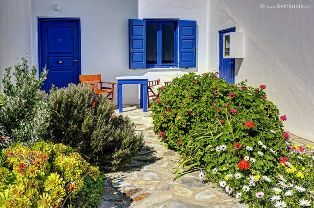 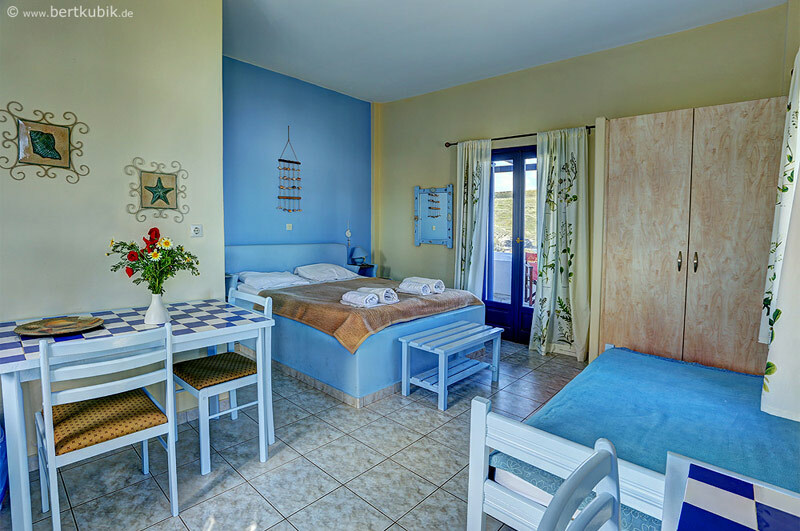 Andreas Rooms are five beautiful, large rooms, well equipped, charming and homely equipped, with balconies having an exceptional view of the sea. The building is placed on the top of a small hill offering a wide panorama from all sides, and a unique sunset view warms up the evenings. Andreas supplies his guests with fruit, vegetables and fresh goat’s cheese from his farm. 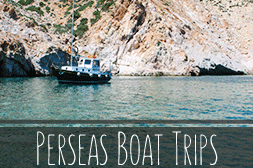 One memorable experience is to take an excursion on Perseas, our caique (a traditional Greek boat). 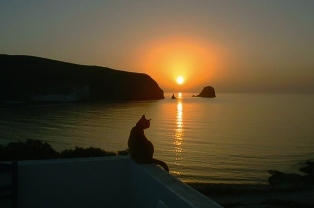 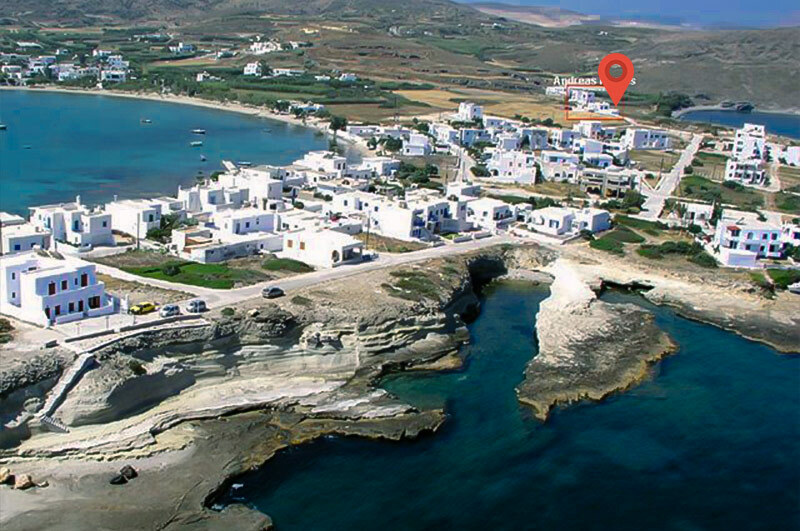 Andreas organizes trips to Poliegos, Kimolos and Glaronissia. Click picture to open Perseas page. 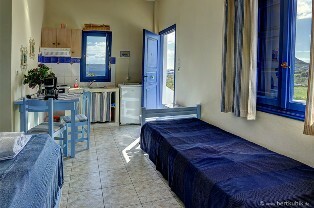 We gladly help our clients with renting moto or cars. 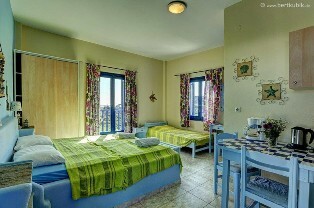 Make your vacations plan now, to ensure this unique opportunity!